‘Ere we go! In Episode 46, the Season Finale, Adam recaps his shot at Warzone: Atlanta, what went down, how it happened, and how close he flew to the sun. ‘Ere we go! In Episode 44, as Warzone Atlanta draws nearer and nearer, Adam discusses marginal gains from a physical, nutritional, and…economics. ‘Ere we go! Episode 42 is live in iTunes. After a successful firs week of Tuesday Night Fights, Adam managed to wrangle some local players to attend the first round of the Louisiana State Championships where Adam has his first shot at defending his title. ‘Ere we go! In Episode 41, after two weeks off, Adam is back after his disappointing Nova Invitational showing, to discuss what’s next with Nick Nanavati in the lead up to his goal to become the Best General at Warzone: Atlanta. Ere we go! Episode 40 is live in iTunes. This time Adam talks about popcorn, of all things, as he discusses his transformation in his lead-up and preparation for his first ever NOVA Invitational this week. ‘Ere we go! In Episode 39, Adam makes a call overseas to the TO and Judges of this years European Team Championships to discuss their approach to sportsmanship and fair play. ‘Ere we go! In this episode, Adam talks with the recent winners of the ETC, after their record setting 6-0 victory, his own local win, and what’s in store leading up to the Nova Invitational. ‘Ere we go! In this episode, Adam is rejoined by a very Worthy Adversary where they dig into John Campbell’s, “The Hero with a Thousand Faces” and how the hero’s journey has applied, will apply, or – change – Adam’s. 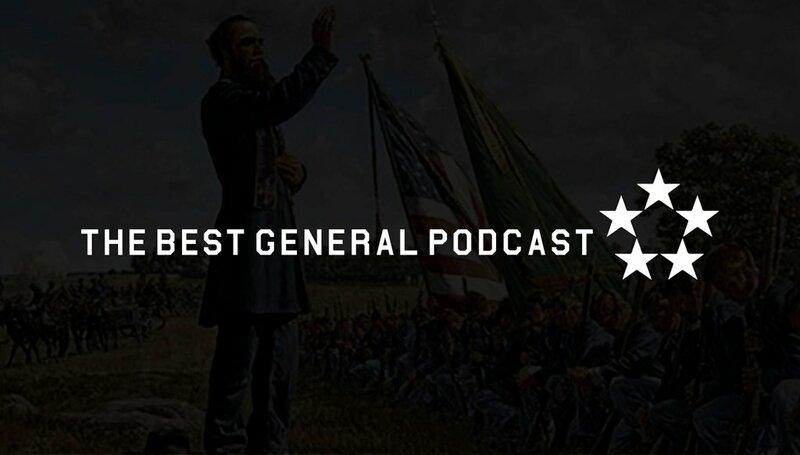 40K: The Best General Podcast, Does What We Do Describe Who We Are? ‘Ere we go! In this episode, Adam is joined by one of his idols, professional cyclist Ryan Trebon to discuss doping and bad decisions as they try to answer the question: Does what we do describe who we are? In Episode 35, after a tough bout of bad list-esteem, Adam gives you a play-by-play from his best appearance at ATC to date and something important that needs to be addressed for the future of the game.